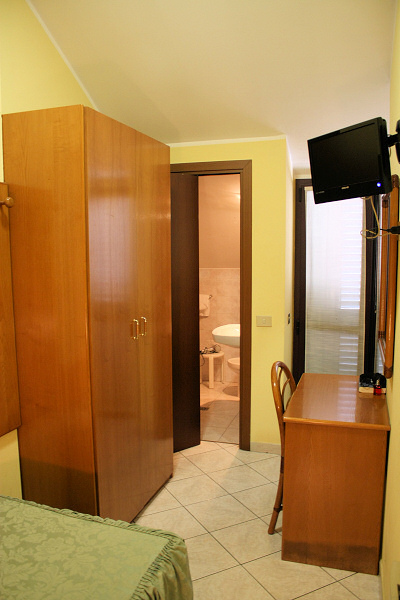 Hotel La Caravella is centrally located in a peaceful area near the IGEA Centre of Milan and the Politecnico (Milan´s Polytechnic Institute). 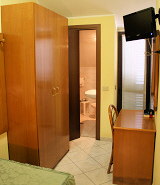 It is within easy reach of airports, train stations and motorways (10 minutes from Linate airport and Piazza Duomo). 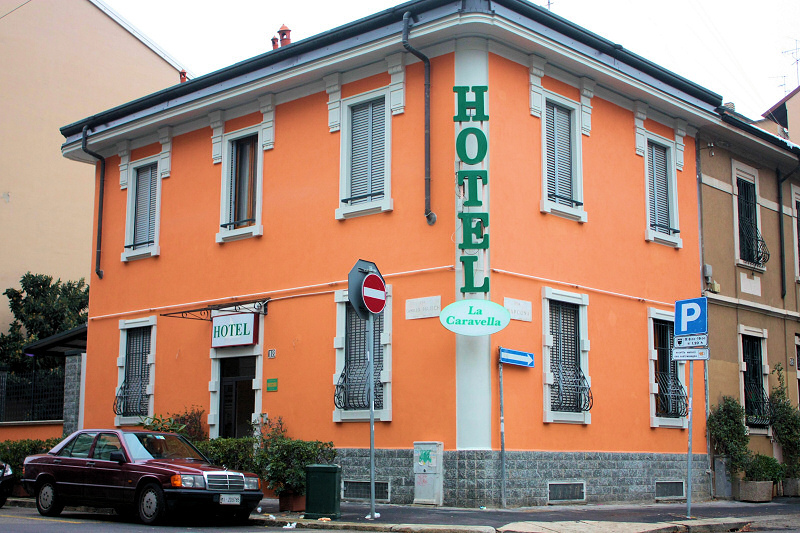 The hotel has been recently refurbished and is directly managed by its owners, combining the most modern services with a family run establishment. We are looking forward to welcoming you and your little four-legged friends and satisfying all your needs with the friendliness and professionalism we are known for. 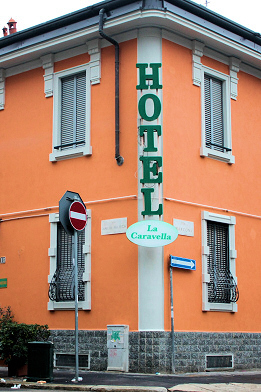 Hotel La Caravella has attractive and welcoming rooms ready to offer you every type of comfort. Each one is equipped with an autonomous air conditioning system, en-suite bathroom with shower, TV with Satellite channels, Direct dial telephone and Hairdryer. Each morning, an excellent buffet-style breakfast with fresh products will be waiting for you in the breakfast room. Reception is open 24 hrs for guests wishing to check in, and our staff are available at any time of the day for useful information for finding your way around the city and for booking guided tours and trips. Thanks to the proximity to bus stops (no. 73 and 92) and tram stops (no. 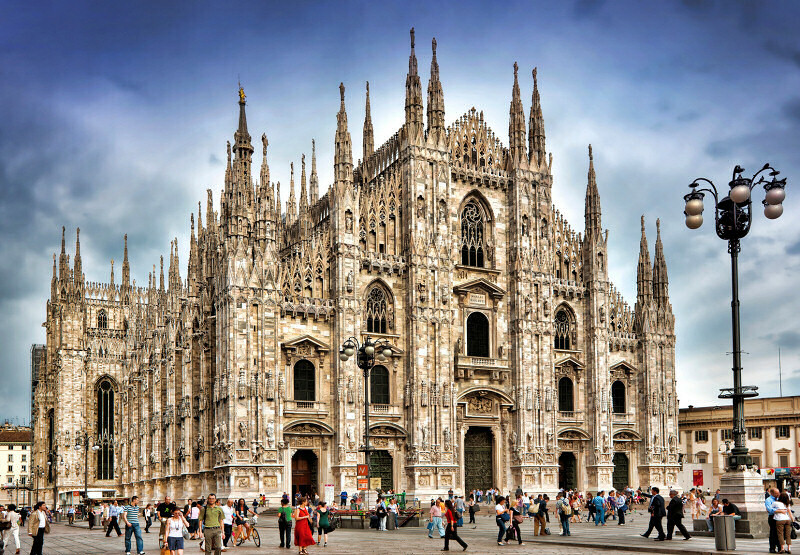 27 and 12) as well as the city rail link (DATEO), you can easily reach the New FieraMilano exhibition complex in Rho-Pero, the San Siro stadium or some of the Milan By Night areas such as Corso Como or the Navigli canal district. 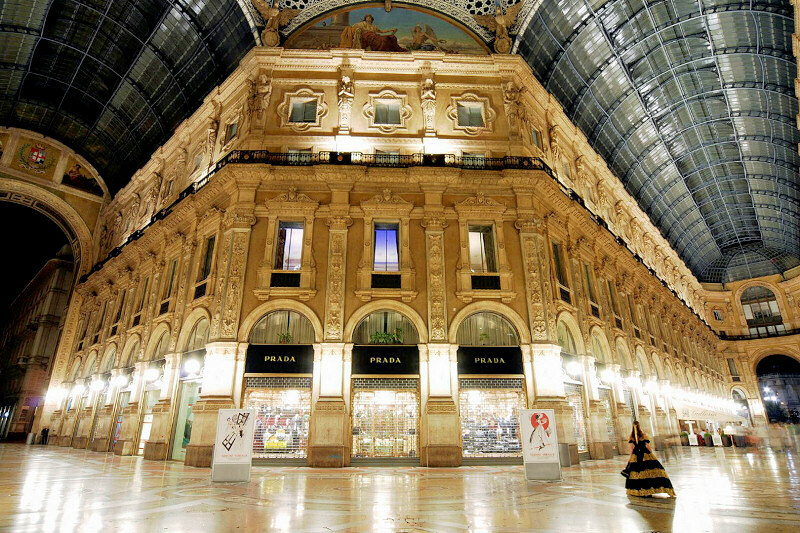 Hotel guests arriving in Milan by car can make use of our indoor car parking facilities (payment required). 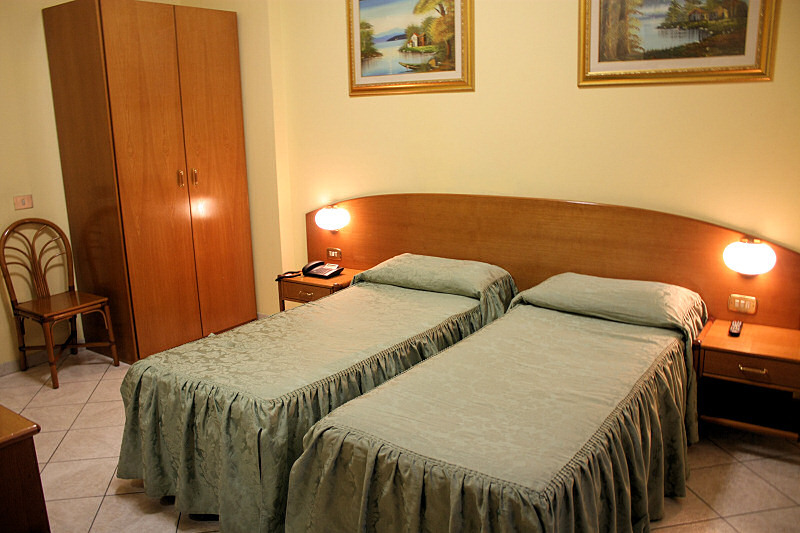 You´ll be spoilt for choice in the area around our 2 Star hotel for pizzerias, eating houses and restaurants, where you can try typical Italian cuisine as well as international and ethnic dishes.